The Jack Stack Gift Card is the perfect gift for friends and family living in the Kansas City area — the home of our five nationally-acclaimed restaurants — or anywhere in the country. Buy your Jack Stack Gift Card here. 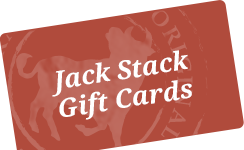 Have a Jack Stack Gift Card? Click the below link to find your balance. Have the card handy as you'll need the 16 digit number and reg. code located on the back of the gift card. 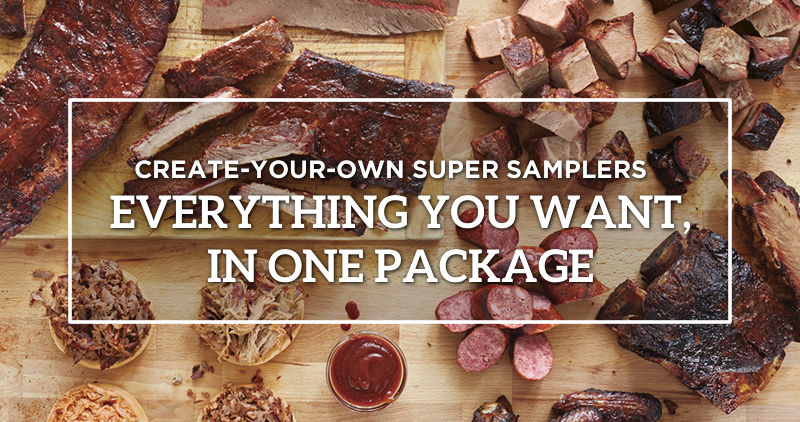 Using your gift card to ship Jack Stack Barbecue anywhere in the country is a breeze. There are several ways to order.....Online, by Phone or by mail. Gift Card purchases are exempt from special discounts. Standard delivery for Gift Cards is 7-10 business days via US Postal Service at no charge. For expedited shipping, contact customer care toll-free at 877.419.7427. Read Jack Stack Gift Card Terms and Conditions here.